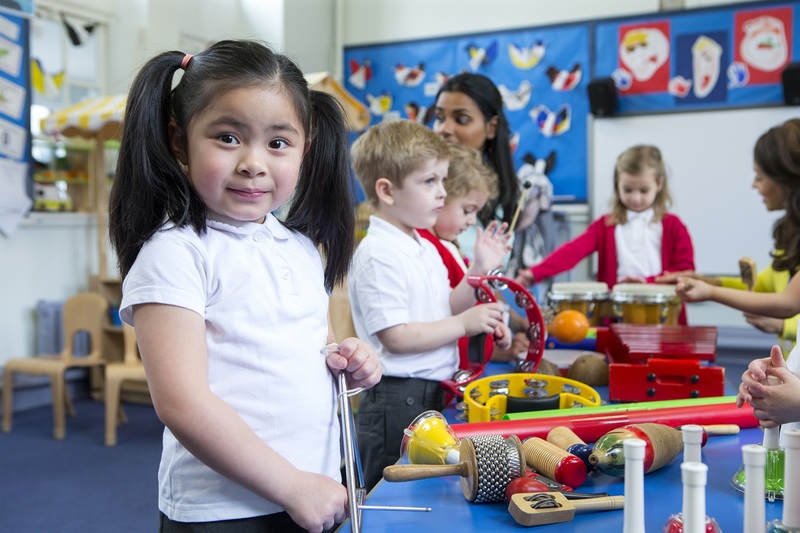 It’s important for all children to make a good start in school. Preparation for a Big Future starts early. Big Futures Foundation supports children from disadvantaged backgrounds from age 5 right through to when they start work. We start early, working in primary schools to help children and their families with their emotional wellbeing and their life skills. If we can help young children and their parents to develop the skills to cope with life’s challenges then everyone in the family unit benefits. Home life is better, school and learning improve and the child has a better chance to reach their full potential. 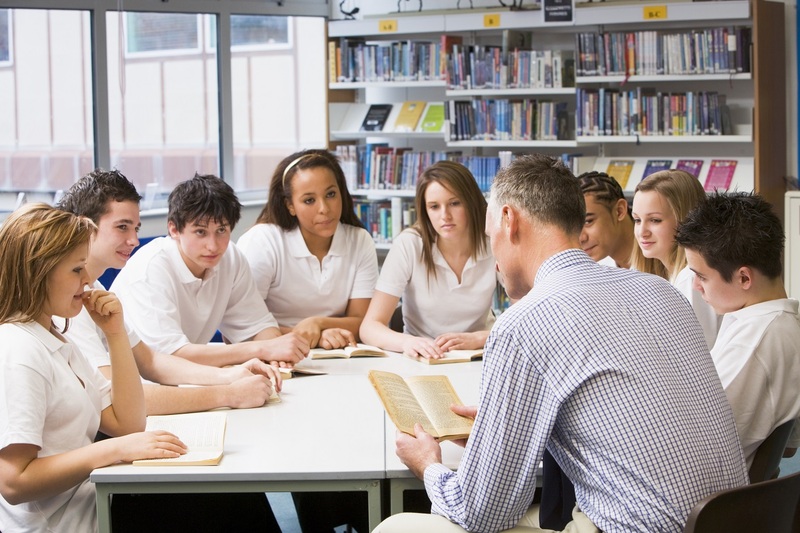 Changing from Primary to Secondary School is an important time for a young person. There are many changes and challenges facing children and young people through their secondary education. Friends, family, school, exams, social media, relationships and preparing for what happens when they finish school. The right kind of support and help at the right time can be crucial. 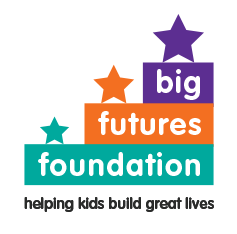 Big Futures Foundation will stick alongside your children when they transition from primary into secondary school. Supporting a child through this tough change is important. Offering a child the chance to share their worries and concerns and work out strategies for coping can make all the difference. BFF will continue to support their emotional wellbeing but each child will need different types of support to allow them to make the most of their education and reach their full potential. BFF will work with other charities and organisations to give each young person opportunities to participate in a range of clubs and cultural activities. To receive life coaching to help their self-confidence, to work with a mentor, participate in good quality work experience and to get advice on preparing for and applying to apprenticeship, training or education once they reach 18 years old. Going to college, starting an apprenticeship, getting work experience or an internship, starting at University. All can be daunting, exciting and expensive. Big Futures Foundation will help you take full advantage of the post 18 opportunities that are available to you. We’ll be there to help you adapt to the new environments you are in, we’ll continue to offer you emotional wellbeing support, find a meaningful work placement or internship and access any other services you might need. If you’ve participated in Big Futures Foundation programmes when you were at school and have the qualifications you need to move into apprenticeship, training, Further Education or Higher Education you will qualify for BFF’s financial support. Financial support can cover living costs, tuition fees, equipment costs. We want to help you achieve the great life and big future we always knew you would.